Pamela Slotte, associate professor at Åbo Akademi University in Finland, is a visiting scholar at CSLR for the fall 2016 semester. Slotte holds a doctorate in theology and is an Academy of Finland research fellow and a senior research fellow at the Erik Castrén Institute of International Law and Human Rights at the University of Helsinki. 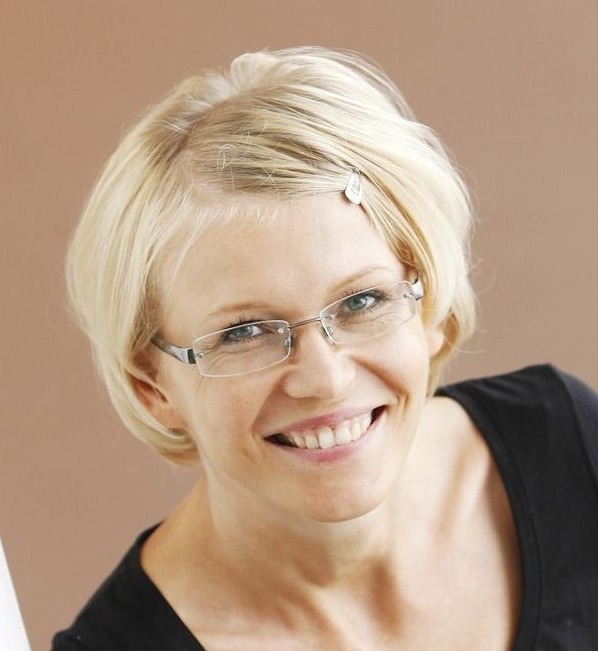 She holds the title of Docent of Research in Law and Religion at University of Helsinki, and Docent of Theology Ethics with Philosophy of Religion at Åbo Akademi University. She is principal investigator in the new HERA-funded research project, Protestant Legacies in Nordic Law: Uses of the Past in the Construction of the Secularity of Law. Slotte is a member of the Thematic Reference Group on Human Rights of the Conference of European Churches.